We wish all of our blog followers a happy and prosperous new year! What is Your CPP Story? My Name Was on the Wall, Was Yours? 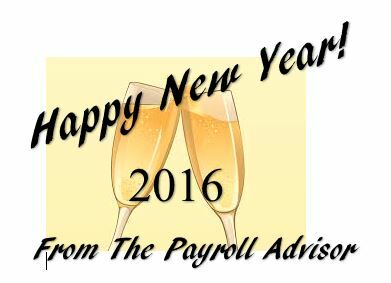 I have been with the Payroll advisor for 2 years until there was a yearly fee charge. But I would like to continue to receive emails. You go to our website and you will see a link to pay via credit card or via PayPal.